Next Friday, May 29th, Domestica's moving from our sweet little space on E. 4th & Walnut to a brand new larger print/poster gallery + shop at 505 E. Grand Ave (across the street from Quintons/Miyabi 9) in the same building that Raygun, Mars Cafe and Thelma's just opened their new stores. We've celebrated so many milestones here over the past 5 years, but have really outgrown this space. The new storefront will allow us to better display our selection of gorgeous hand-pulled screenprint posters and prints. 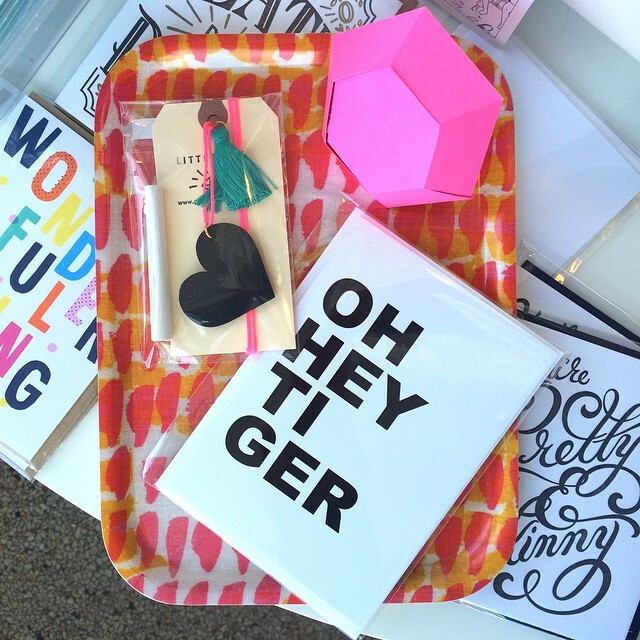 We'll have room for workshops and parties and presentations (anyone with a class/talk idea feel free to contact us). 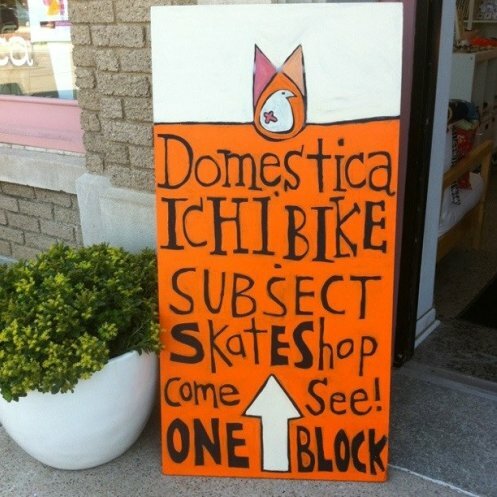 Leaving our favorite street and our close friends at Ichi Bike and Subsect Skateshop isn't easy - we really don't know what we'd have done without them, but we know you'll love the new space + we're looking forward to making more memories and meeting even more awesome people there. Keep your eyes peeled for our upcoming Grand Opening/5th Anniversary party planned for June 6th. And thank you. 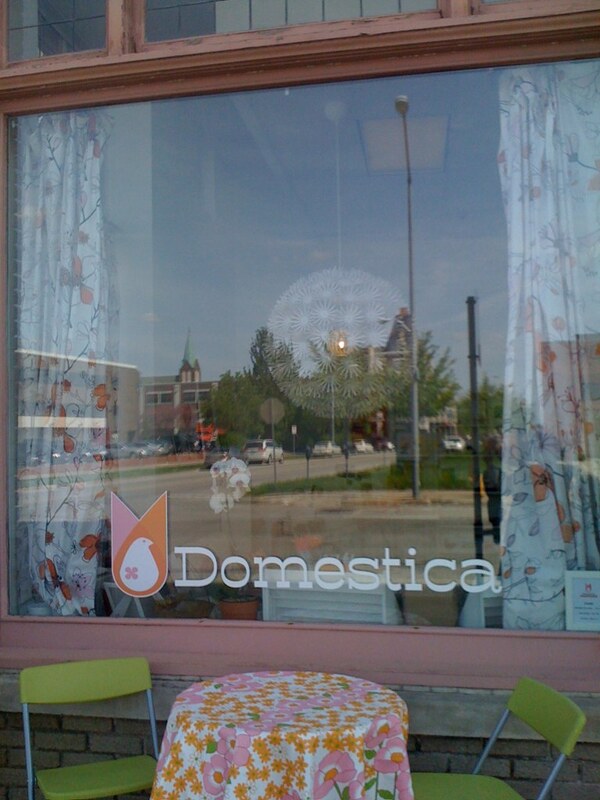 Without your support, friendship and love, Domestica wouldn't exist, so our celebration will rally be a small token of our appreciation - you're the best!